Q: What is a CMS? A: “CMS” stands for “Content Management System.” A more descriptive term would be, “Website That Is Easy to Update and Manage Instead of a Huge Hassle,” but that’s a little long. The goal of a good CMS is to make it painless, even a little fun, to add and manage the content on your website. 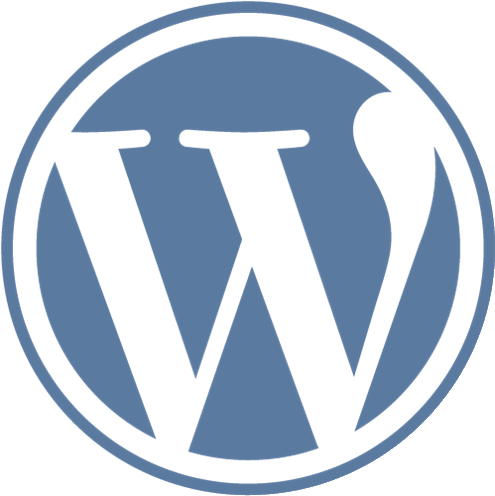 A: WordPress is a CMS web software you can use to create a beautiful website, blog, or e-store. The core software is built by hundreds of community volunteers, and when you’re ready for more there are thousands of tools available to transform your site into almost anything you can imagine. 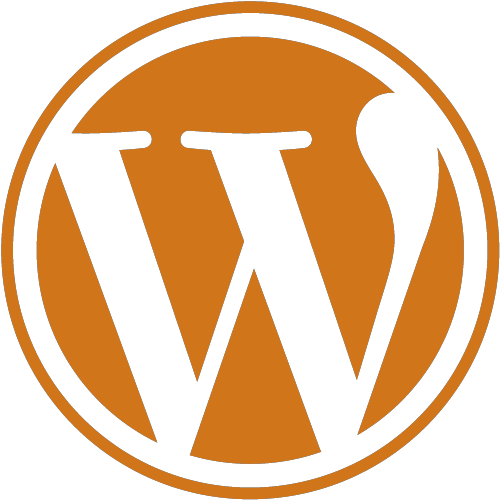 Over 60 million people have chosen WordPress to power the place on the web they call “home”. Q: What is the difference between a blog and a website? A: Quick answer; nothing. Technical answer: A blog is a regular website where the front (home) page is a never ending page of streaming posts (like social media) by the Author and/or authorized users. Sometimes a blog has only the feed page. But like a website, it may contain other pages and content. If you can do it on a website, it can be done on a blog. A website a usually has a hierarchy of pages that contain myriads of content of all media, like articles, videos, galleries, maps, etc.